Here’s how far Emirati women have come in the 45 years since the UAE was founded. Today, Sunday August 28, marks the second annual Emirati Women’s Day. “We do not only empower women, but we empower the whole community through women,” added Sheikh Mohammed. Emirati Women’s Day was founded in 2015 by H.H. Sheikha Fatima bint Mubarak, Chairwoman of the General Women’s Union. This is the same year that the UAE Gender Balance Council was formed, a federal entity that works to “enhance the role of women in all fields”. 1. In the school year of 2014/2015, 49.7 per cent of students in schools were female, while 89.5 per cent of Emirati teachers were women. 2. 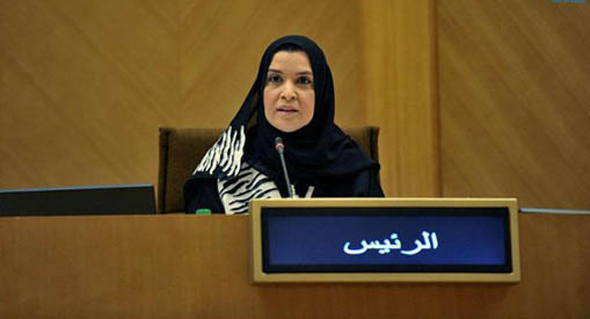 The Federal National Council is now chaired for the first time in its history by a woman, Dr. Amal Al Al Qubaisi. She is the region’s first female leader of a national assembly. Dr Amal Al Qubassi. Photo: Twitter/DubaiMediaOffice. 3. Illiteracy among Emirati women has dropped from 89.8 per cent in 1970 to only 7.3 per cent in 2015. 4. 95 percent of UAE female high-school graduates pursue further education at tertiary-level, compared with 80 percent of men. 5. Women’s participation in the citizen labour force rose from 2.2 per cent to 32.8 per cent between 1975 and 2015. 6. As of 2015 the median age of first marriage for Emirati women was 23.8 years. The average age in the US is 27 and in India it’s 22. 8. There are 20,000 female entrepreneurs in the UAE, meaning women make up 10 per cent of all Emirati entrepreneurs (that’s a 58 per cent growth since 2012). Reem Al Hashimi is the UAE Minister of State for International Cooperation and the Director General of the Dubai Expo 2020. Photo: Getty Images. 9. In 2012 the UAE passed a law calling for mandatory female representation on all boards of governmental corporations and bodies. It was the first country in the region to implement such a law. 10. The President of the Emirates Scientists Council is a woman – 29-year-old Sara Al Ameri. 11. The UAE has signed plenty of legislation that aims to support equal rights of women, including – the Convention on the Elimination of All Forms of Discrimination against Women, (2004), the Hours of Work Convention (1982), and the Equal Remuneration Convention (1996). 12. 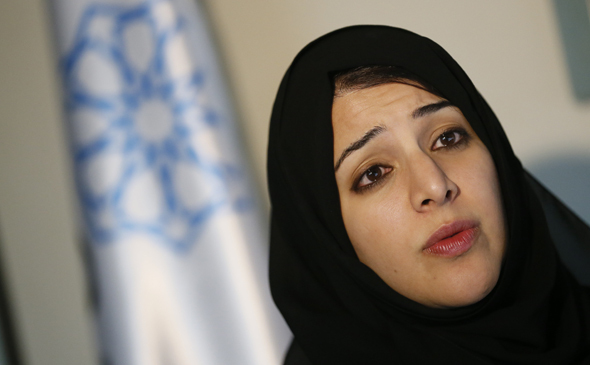 Women make up 20 per cent of the UAE’s diplomatic corps. The UAE Permanent Representative to the United Nations is Lana Nusseibeh, the Ambassador to Spain is Hessa Al Otaiba and the Ambassador to Montenegro is Hafsa Abdullah Mohammed Sharif Al Ulama. In other news, Dubai will host a Global Women in Leadership (WIL) Economic Forum this October. The goal of the forum will be to analyse and discuss ways to bridge the gender gap still seen in many areas of the workforce across the world. The event is endorsed by the UAE Ministry of Economy and will bring together 500 business leaders.